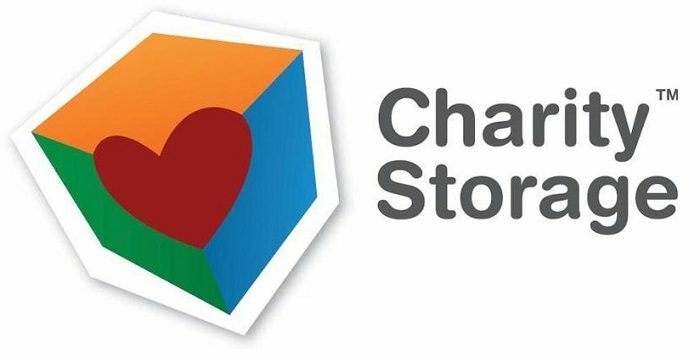 The partnership between Charity Storage and Storelocal will encourage member owners and operators to participate in the Charity Storage Giving Back Program. SAN CLEMENTE, CA, MARCH 8, 2018 – On a quarterly basis, 60% of Charity Storage Auction proceeds are distributed to a charity selected by the facility. In addition, 20% is given to Kure It Cancer Research (a nonprofit dedicated to providing direct and immediate funding to support research for underfunded cancers at leading cancer centers) and 10% to the Self Storage Association Foundation Scholarship Program. In 2017, the SSAF awarded $82,500 to 34 recipients with roots in the self storage industry. Since inception, the SSAF Scholarship program has awarded over $298,750 to 123 students. Storelocal is a cooperative of self storage owners and operators working together to solve industry challenges. Co-Op members leverage existing and new resources to provide solutions for customer acquisition, operational services and technology products, thereby bridging the efficiency gap between the top national operators and online reservation systems. Emerging as one of the nation’s most successful member co-op organizations, Storelocal now has member-owned facilities in 42 states, as well as in Canada. The Charity Storage Giving Back Program is an opportunity for the industry to have deeper and more meaningful relationships with the communities they serve. It is a win-win situation for all involved – the storage facility owner, the surrounding communities and businesses, and the charitable organizations that benefit from the auctions. Charity Storage provides an avenue for the storage industry to become a part of something larger by pooling resources in a way that is impossible to do individually. Thank You AZSA for an Exceptionally Successful Conference & Trade Show!